Fresh off her turn in Paul Dano‘s acclaimed directorial debut Wildlife, up-and-coming actress Zoe Colletti has landed the lead in CBS Films’ Scary Stories to Tell in the Dark, sources tell Collider. Norwegian filmmaker André Øvredal (The Autopsy of Jane Doe) is set to direct the adaptation of Alvin Schwartz‘s popular trilogy of books, which feature chilling illustrations by Stephen Gammell. Guillermo del Toro is producing alongside Sean Daniel, Elizabeth Grave and J. Miles Dale, and The Shape of Water director also co-wrote the script with The Lego Movie scribes Kevin Hageman and Dan Hageman, as well as Patrick Melton and Marcus Dunstan. 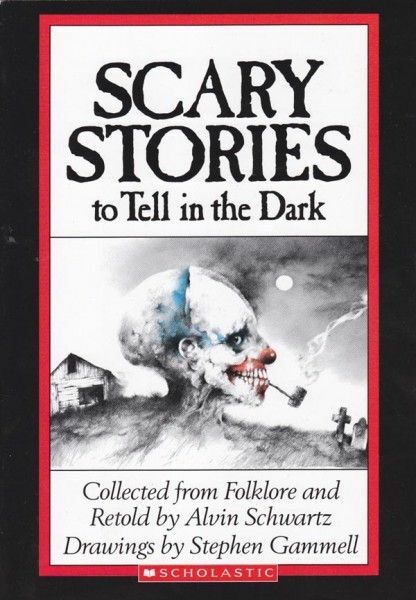 According to CBS Films, Scary Stories follows a group of teens who must solve the mystery surrounding a wave of horrific deaths in their small town. However, Collider has learned quite a bit more than that. According to sources, Colletti will play Stella Michaels, a young girl still haunted by her mother’s disappearance on Halloween night — an incident that she suspects her father knows more about than he lets on. Years later, Stella and her friends are involved in a Halloween prank gone wrong. But are they really at fault, or was it the work of a vengeful spirit — a female ghost who uses her scary stories to come after the teens when they begin to investigate the disappearance of several children? Those who have read the script say that the film will feature the human scarecrow from “Harold” and the girl who has spiders crawl out of her face in “The Red Spot,” both of which appeared in Scary Stories 3: More Tales to Chill Your Bones. From what I personally gather, Scary Stories is shaping up to be a shameless rip-off of It, Stranger Things and Goosebumps, and del Toro’s segue from director to producer is hardly encouraging, as his imprimatur did nothing to help Don’t Be Afraid of the Dark or the Pacific Rim sequel, though he is coming off Oscar wins for Best Picture and Best Director. Del Toro may not get much help from his fellow producer, Sean Daniel, who was most recently behind The Mummy and Ben-Hur, which boast Rotten Tomatoes scores of 15 percent fresh and 25 percent fresh, respectively. Meanwhile, CBS Films’ last genre movie, the acquisition Winchester, clocked in at 14 percent fresh, though to be fair to the studio, that film performed well, and we’ve also heard that its upcoming horror movie Hellfest is testing well. Scary Stories is a longtime passion project for del Toro, who owns several of Gammell’s original illustrations, and recently announced on Twitter that filming will start next week in Toronto. 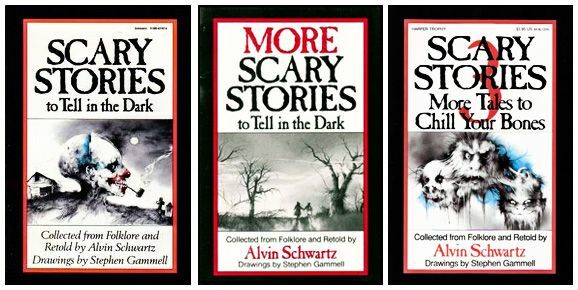 Schwartz’s spooky short stories were first published as a collection in 1984, and the three books have sold more than 7 million copies worldwide. CBS Films is co-producing and co-financing the project with eOne, and the film is expected to hit theaters next year via CBS Films’ distribution partnership with Lionsgate. Prior to Wildlife, Colletti appeared in the Annie remake and the TV series Rubicon. She’ll soon be seen in the skinhead drama Skin alongside Jamie Bell, Vera Farmiga and Mike Colter.